The video is utterly colorful, giving it an almost psychedelic feel, and gets very literal with the theme of triangles as the band plays in the background. 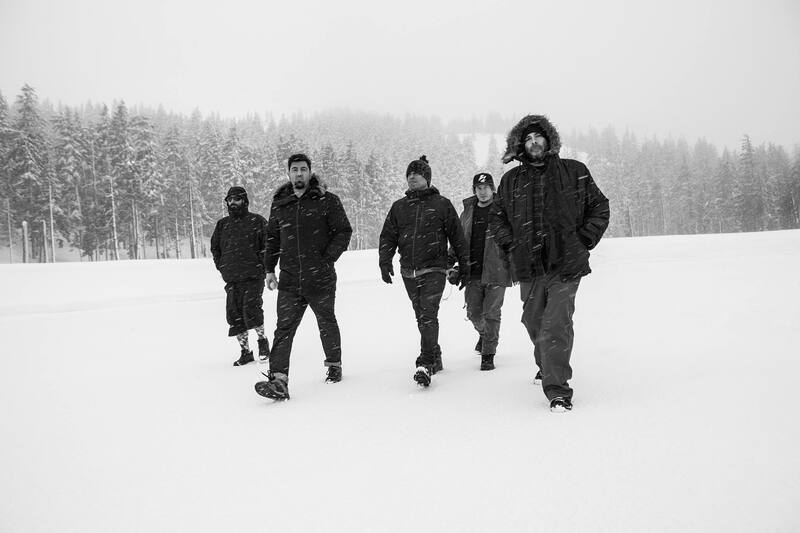 We also get black and white shots of vocalist Chino Moreno running. You can check out the Charles Bergquist-directed visuals below. Gore is out now on Reprise Records.